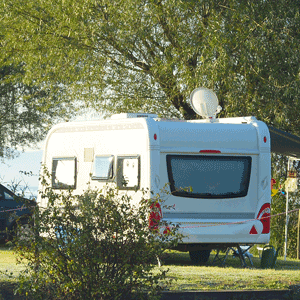 We understand that one of the joys of RV life is being footloose and fancy free, without a care in the world. You want to travel the open roads and enjoy the simple things in life along the way…but you still need to be connected to the “real” world — connected to your family and friends; connected to your trusty Coach-Net roadside assistance provider; connected to your digital books and magazines you love to read; and even connected to those pesky bills that need to be paid every month. Let’s face it – as much as you may hate it, you can’t imagine being without your cell phones, laptops and internet service. The trick is making sure you are connected even in some of the most remote areas. We can show you how! And, if you want to dig a bit deeper or get a few more traveling tech tips, check out Geeks on Tour for some very helpful information. Wireless: What Does It Mean? Let’s start with the basics. A wireless network uses radio waves, just like cell phones, televisions and radios do. In fact, communication across a wireless network is a lot like two-way radio communication. 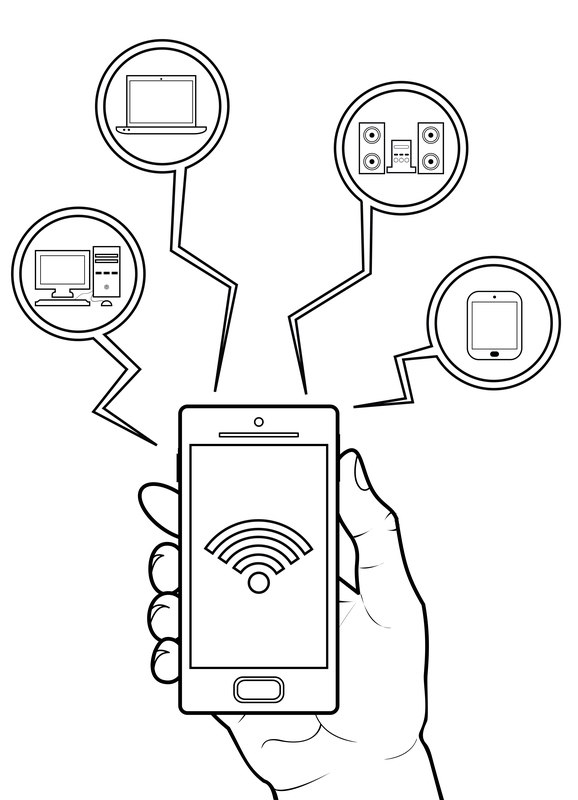 Wireless connectivity can be achieved via Wi-Fi, cellular or satellite. We have compiled a list of options for achieving better connectivity and encourage you to research all of your choices to find out what is the best fit for you. Public Wi-Fi: Much like what you’ll get in parks or hotspots around town, these are shared access points that work in a range of approximately 300 ft. or more. Public Wi-Fi is not secure so please use at your own risk. Air Cards: These connect to your laptop and are typically provided by a cell phone company. 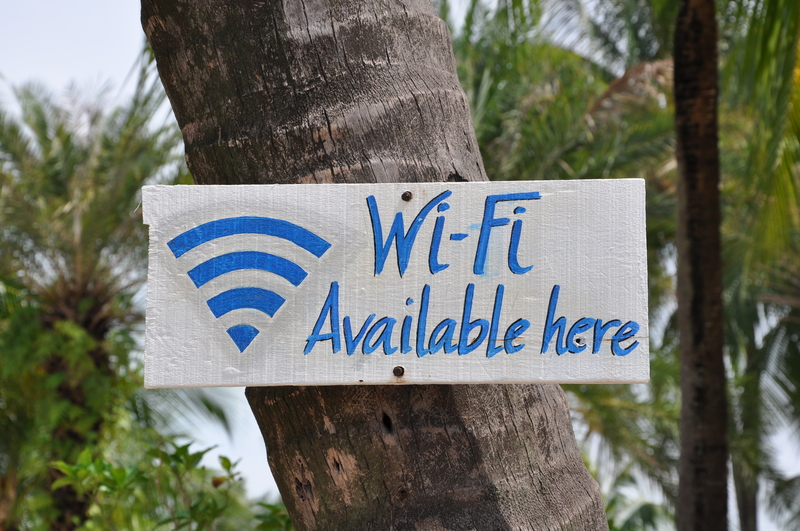 Basically, you’ll get internet access wherever you go as long as you have cell phone reception. If your travelers want to watch TV while on the road, you’ll need an RV satellite. Dish and DirecTV both offer RV satellite options that include broadband service for your internet surfing needs. Look for a low-profile RV satellite that mounts on your roof and doesn’t reach any higher than your roof vent. Besides, you don’t really need to add any more height than you already have on your rig. Have you heard of it? It’s a pretty cool feature that turns your phone into your wireless modem, enabling wireless to be pulled from your phone to work on your laptop. You can purchase software called PDANet for about $40, and there are applications available for Blackberry, Android and iPhone. When installed, it works just like an air card and eliminates the hassle of searching for hot spots. More About Tethering. Technology is both exciting and ever changing, so stay tuned and connected for updates and new tools as you keep rolling in your RV! I had no idea that wireless connection and two-way radios used similar technology. My family and I love going on road trips and camping trips, so we always try to make sure that we have options for communication. Relying on Wi-Fi and cell service isn’t always realistic in dead spots, but we can usually get a satellite signal. Tether.com is no longer accepting customers and current customers will lose access July 31, 2016. Tether.com is no longer an option. Actually i thought you were going to a page to give more details about using a phone for a tether.